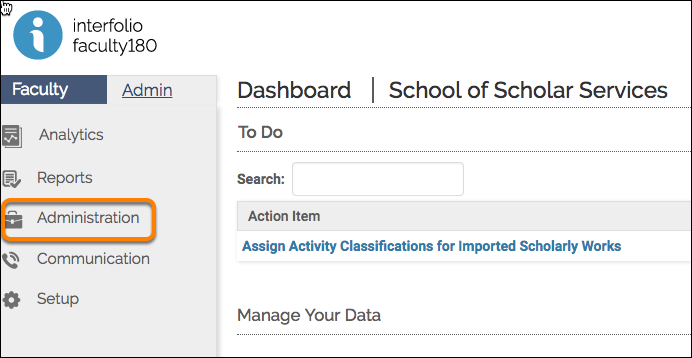 This action is only available to administrator users with the proper privileges and rights to access this evaluation process in the provided unit. Note: If you are interested in changing information on an original submission by an evaluatee than you must perform a different process. 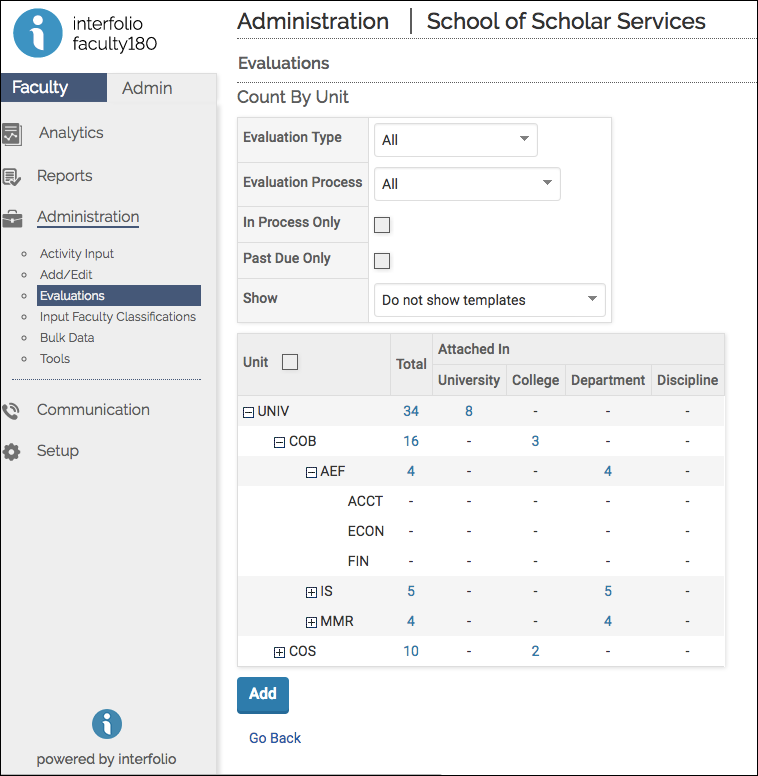 You must unlock the form, then have the evaluatee change the information, and then re-lock it after the form has been submitted by the evaluatee. 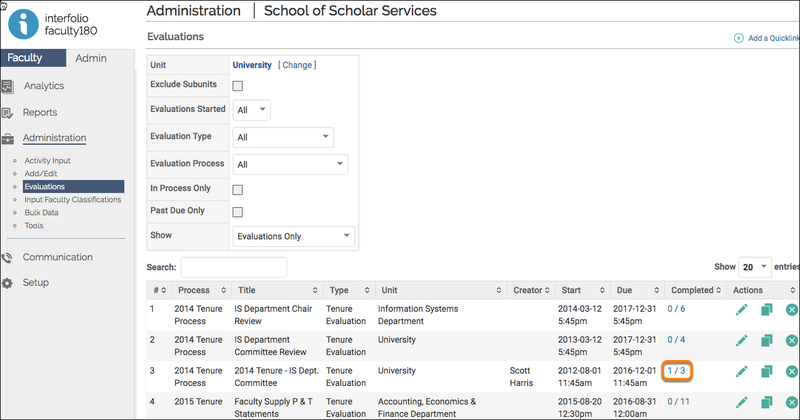 After finding the specific process in the list, select the numbers in the 'Completed' Column. 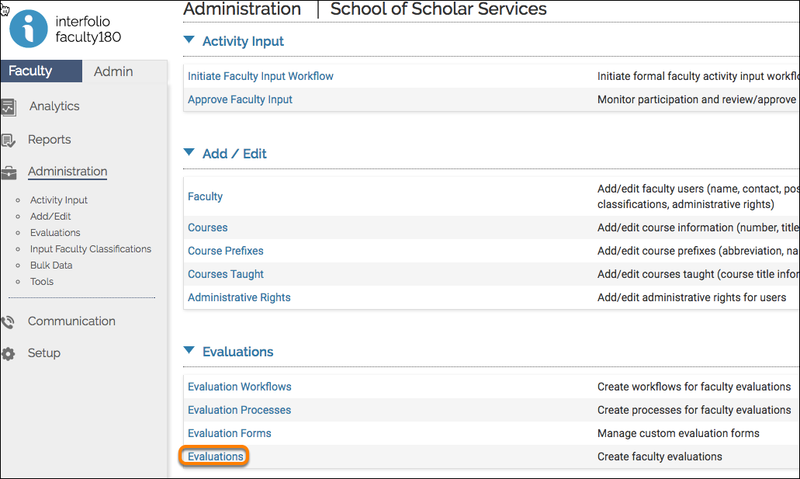 Here you can unsubmit the evaluations and the evaluation author can then resubmit their materials.